The pieces you pair with your clothes play a vital part in taking an everyday outfit to the next level. If you want to get noticed in all the right ways, without busting your wallet! 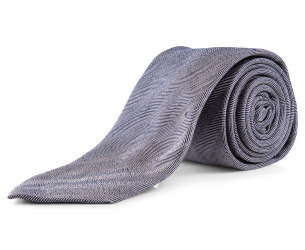 It’s as easy as a tight new pair of shoes, a classic tie or even some toasty headwear. 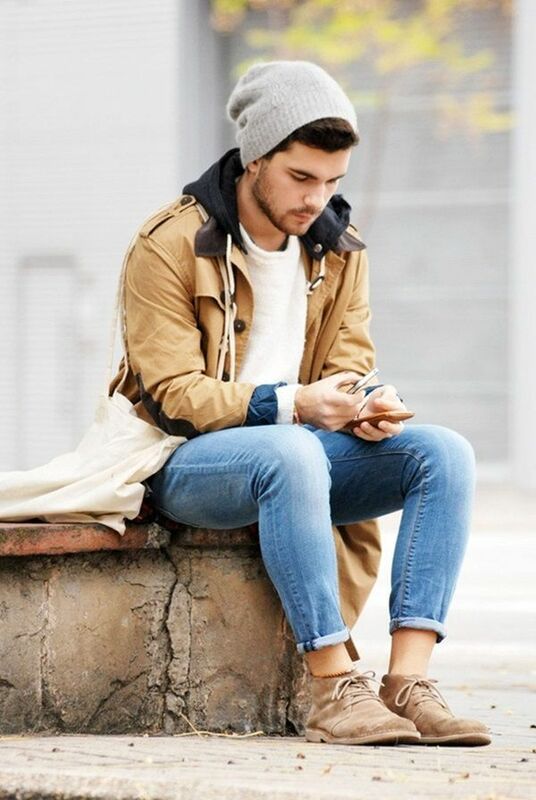 Beanies are back and adapt to many different styles. Whether you’re a sporty guy, a trendsetter or just have a great sense of classic style, a beanie is the only men’s accessory that is crucial to the winter season. If you have a classic style, opt for a traditional grey or black, or for a daring dash of colour, a burgundy beanie is the way to go. 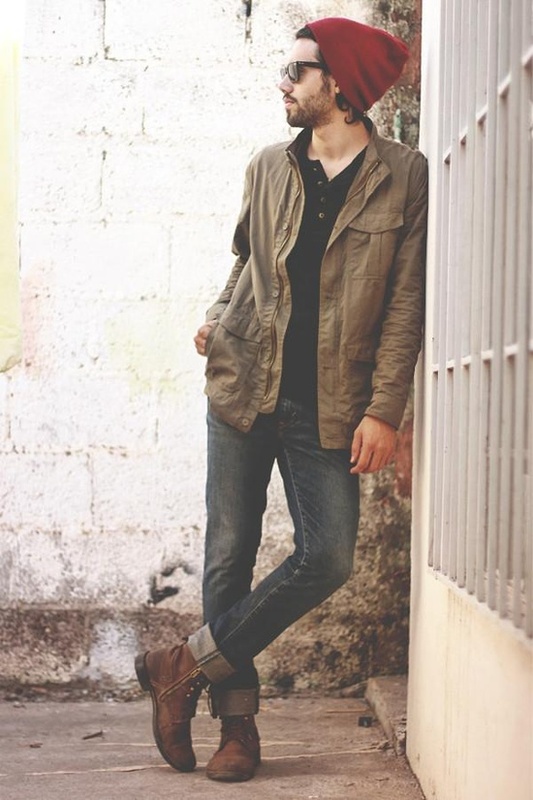 Pair with some rugged boots and a pair of Ray-Ban Wayfarers for the laid back “no worries” look. 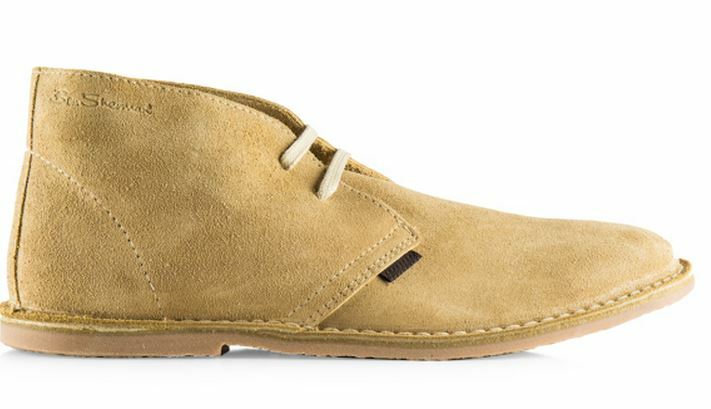 A desert boot is a traditional shoe that came into style around the 1950s. This casual half boot style is a versatile shoe that can be worn with jeans and weekend wear or passed off as more formal with the right outfit. Look for suede options for extra swag without effort. Don’t go spoiling your outfit game with an ugly bag! There are plenty of great go-to bag options that won’t land you in “man bag” territory. Try a stylish duffle for a classy option or chill with Herschel ‘s hyped backpack range, especially if you’re the travelling type. When in doubt, opt for dark colours and soft textures. A rule of thumb for accessories that will leave a good impression on all occasions: keep it simple. All you need is a decent pair of sunnies, a standout watch and a classic tie, and you’ll be good to go with any outfit, from Saturday brunch to bar. Think black and white for accessories that will never go out of style! 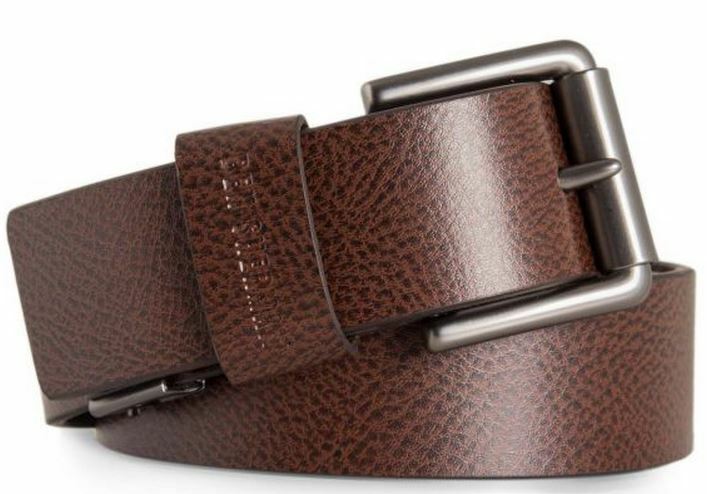 Which staple styles are you in need of this winter? 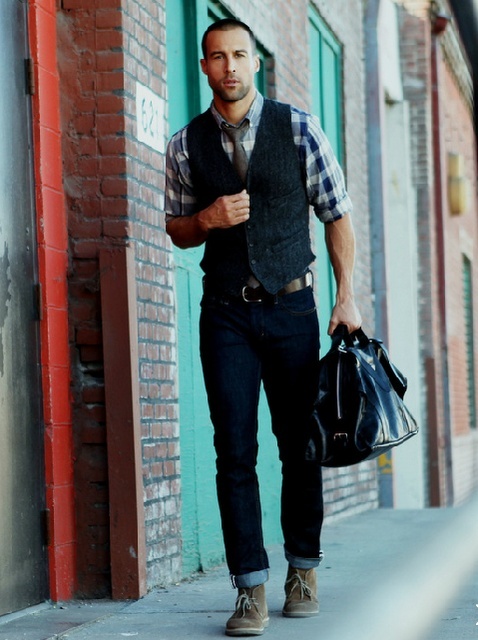 Want more Guy Style? You’ll love our Different Watches to Start Your Collection post for more watch inspiration and check out our Gifts For The Trendy Traveller for travel accessories!